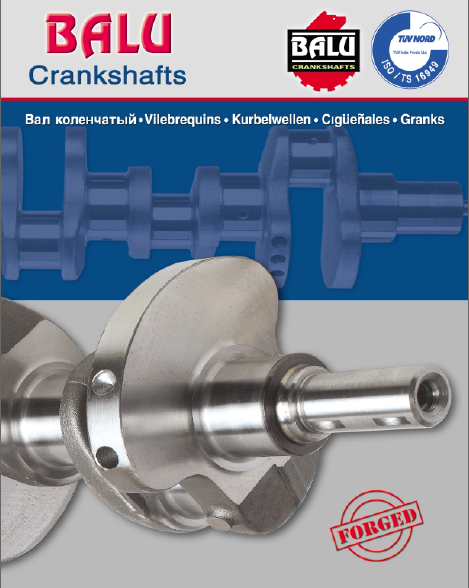 We have been supplying crankshafts to leading Original Equipment Manufacturers within India and the rest of the world as well as to the global aftermarket to over 80 countries around the world. We look forward to further expand our horizons to more markets worldwide & develop a brand with global dominance & a leader in the industry. To get in touch us, please use the Distributor Enquiry form below. We will respond promptly.